Landscape With Forest In British Columbia. 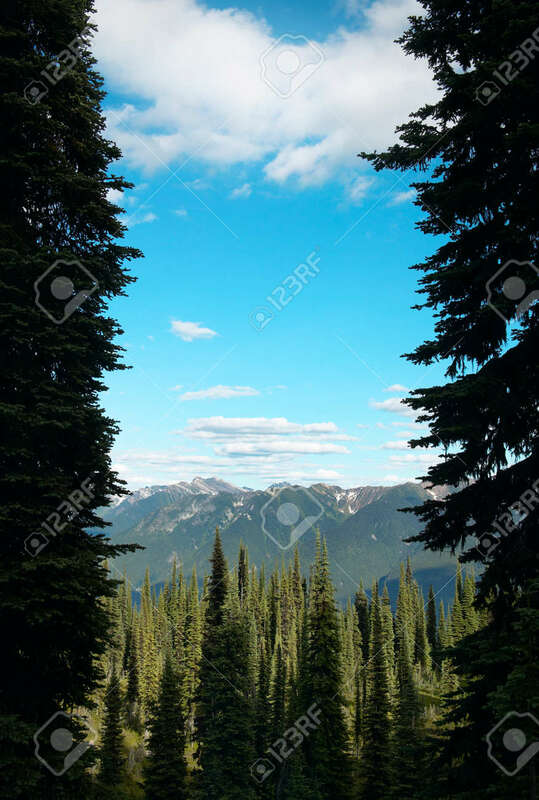 Mount Revelstoke... Stock Photo, Picture And Royalty Free Image. Image 34946766.